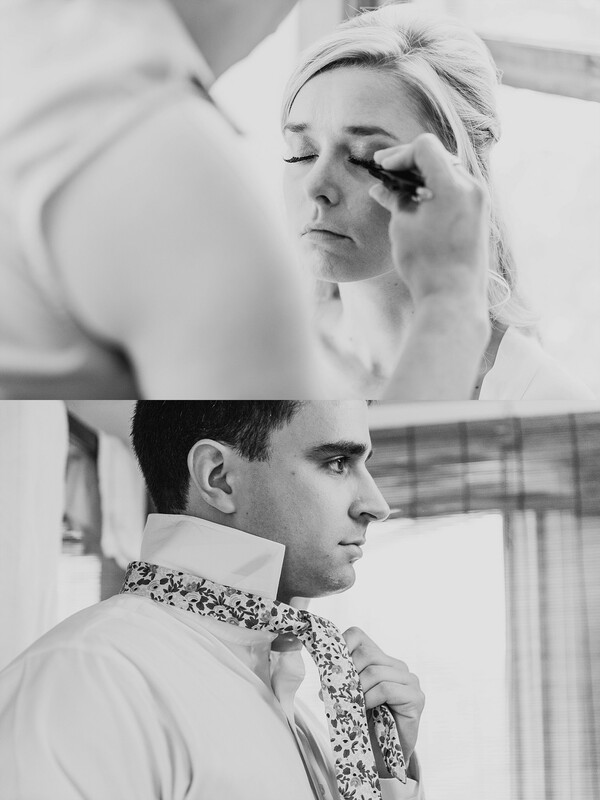 I met Ali and Chris in Boston last year at their engagement session. 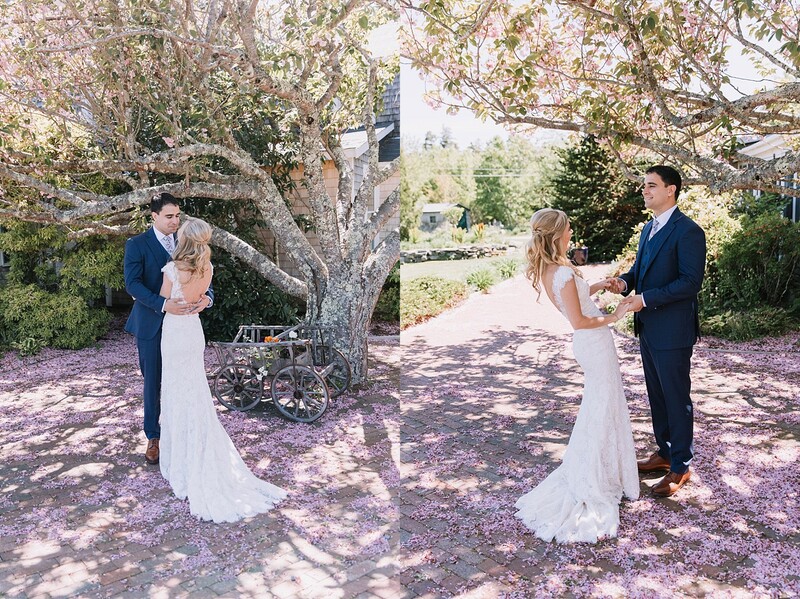 We walked around the commons and the gardens chatting about who they were and their relationship. 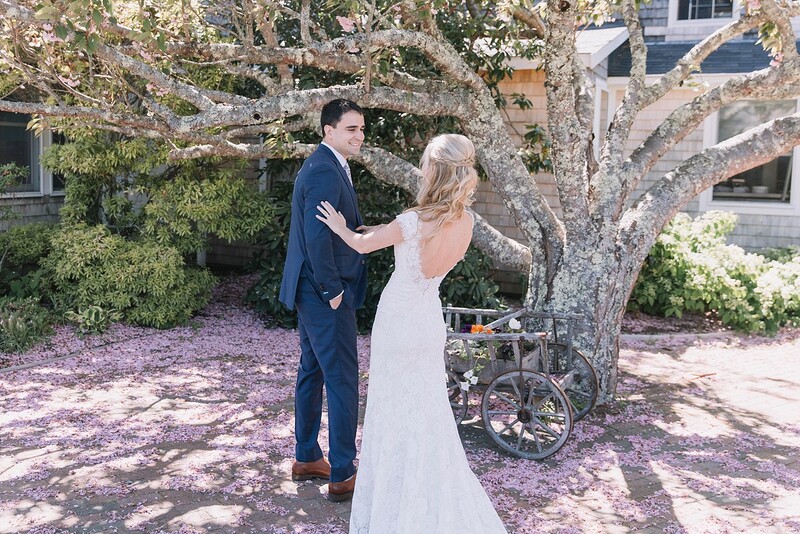 The tree blossoms were blooming, the sun was shinning, and it was a perfect spring day- they were so happy and in love! 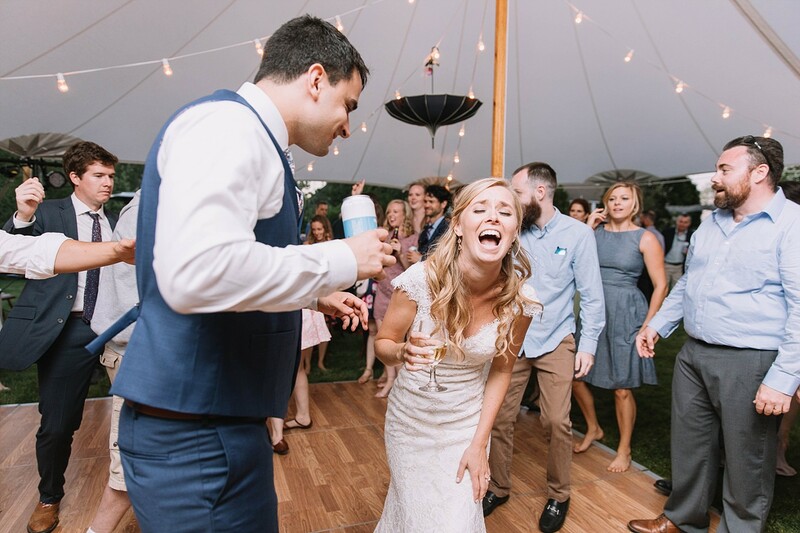 That good luck in the weather department and joy kept on rolling right into the wedding day. 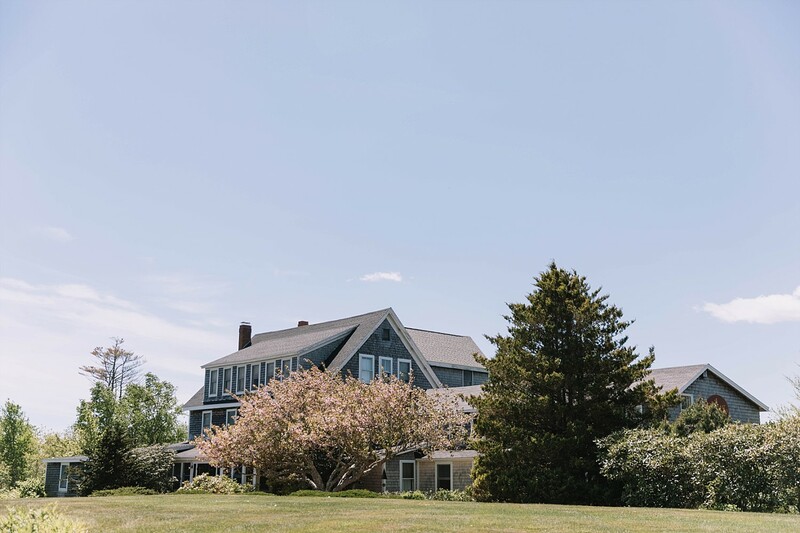 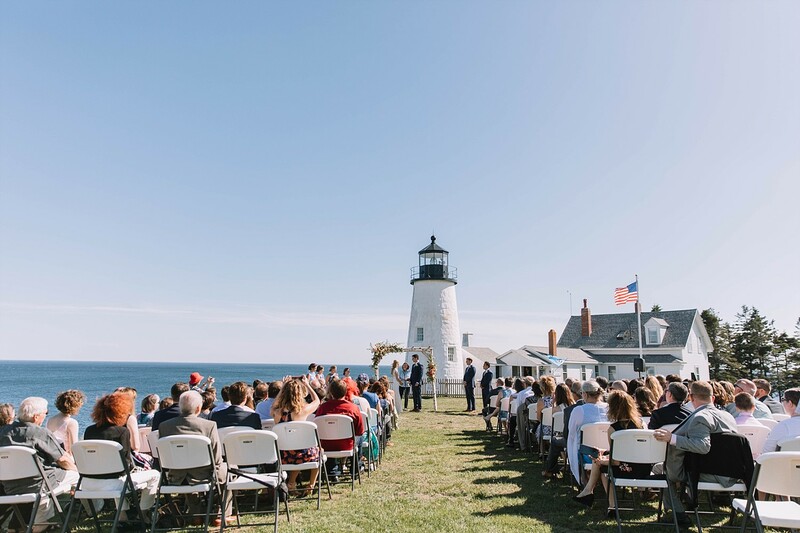 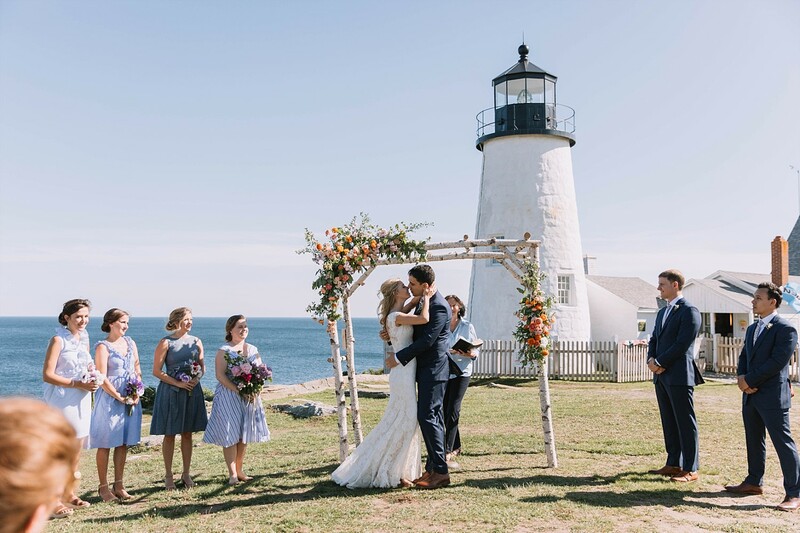 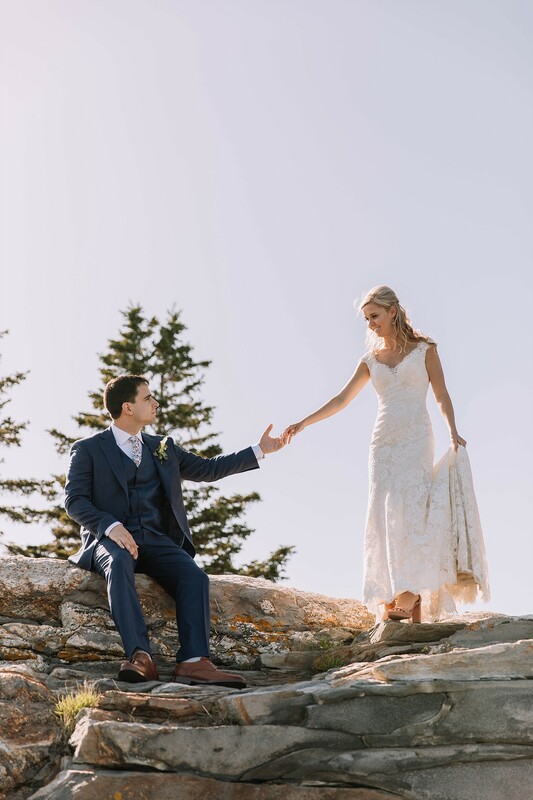 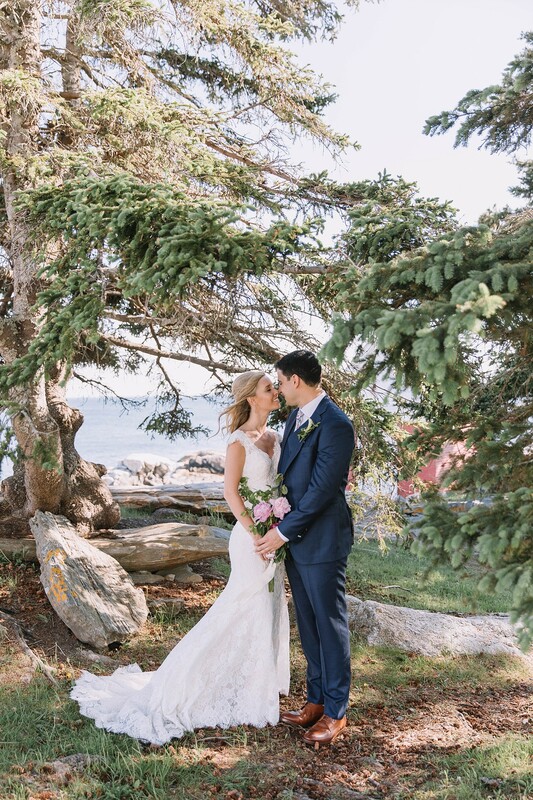 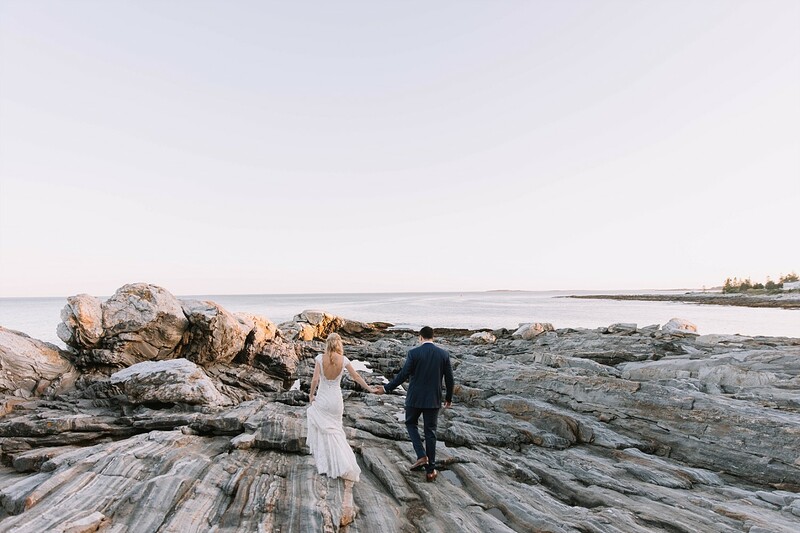 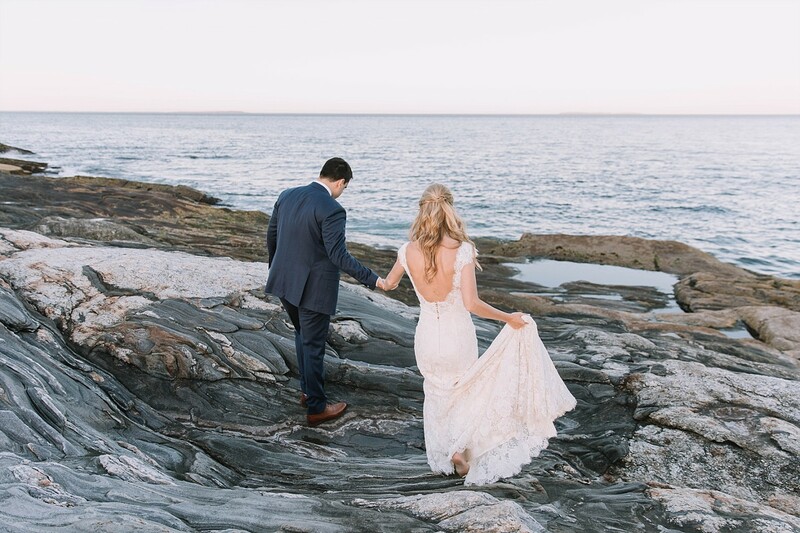 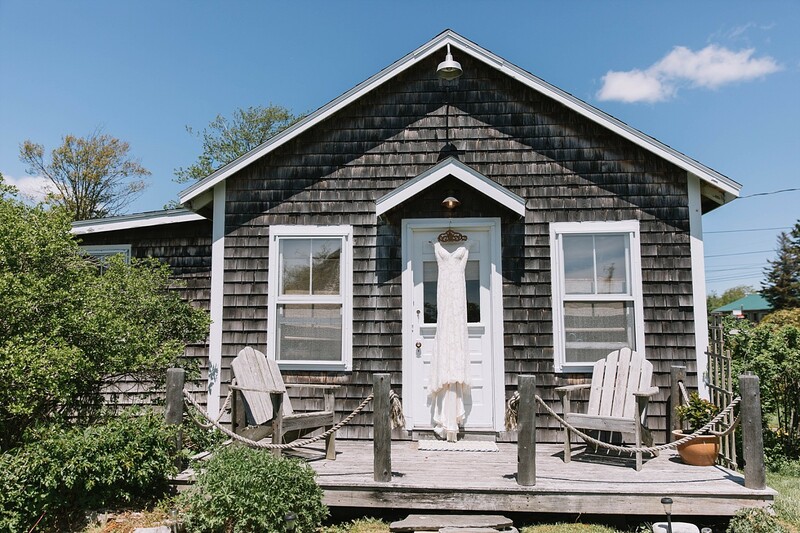 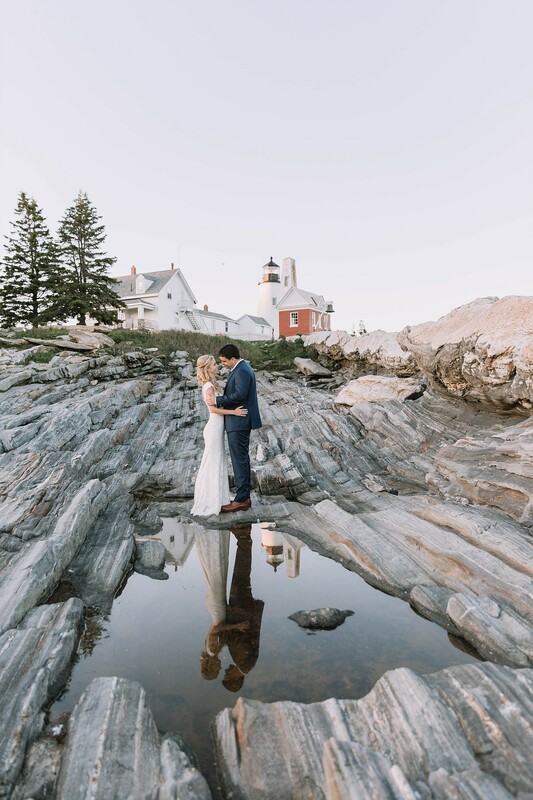 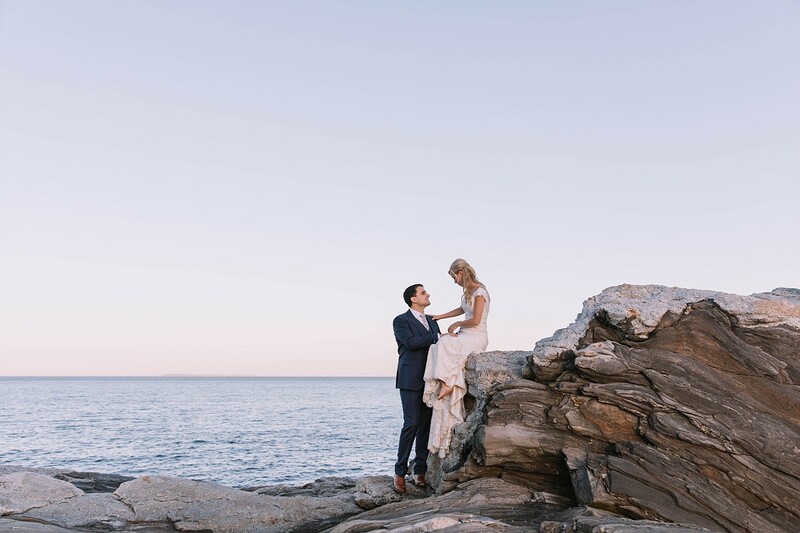 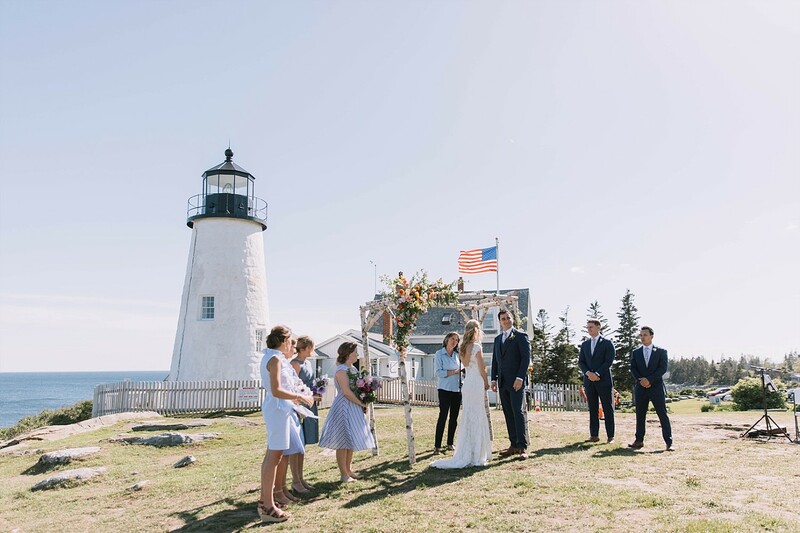 They were married at the stunning Pemaquid Point Lighthouse on the warmest, sunniest day we have had here in Maine so far this year. 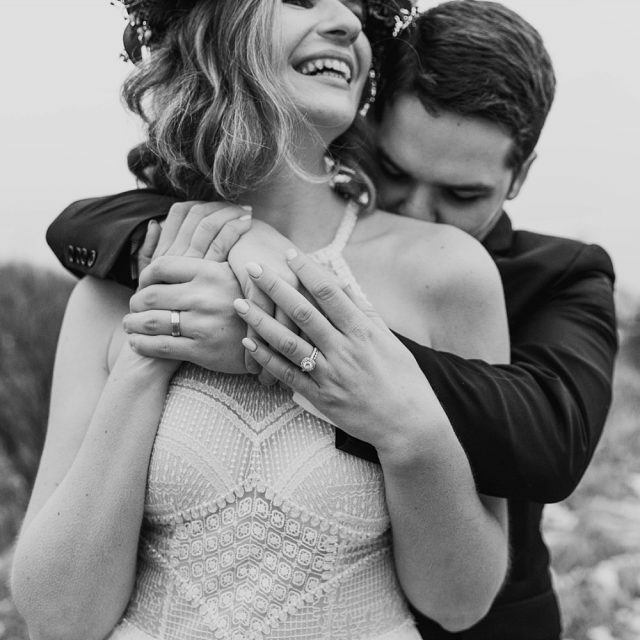 After the ridiculously cold (snow filled, I might add!) 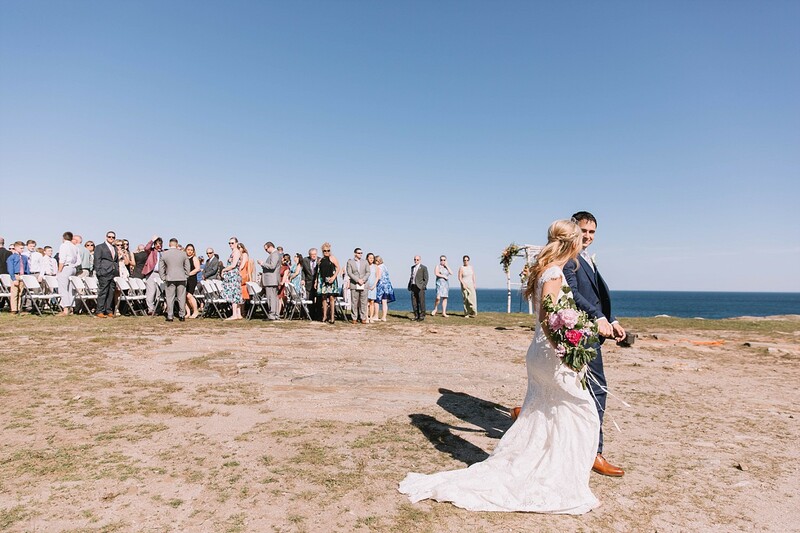 spring they couldn’t have asked for better weather- it actually felt like summer! 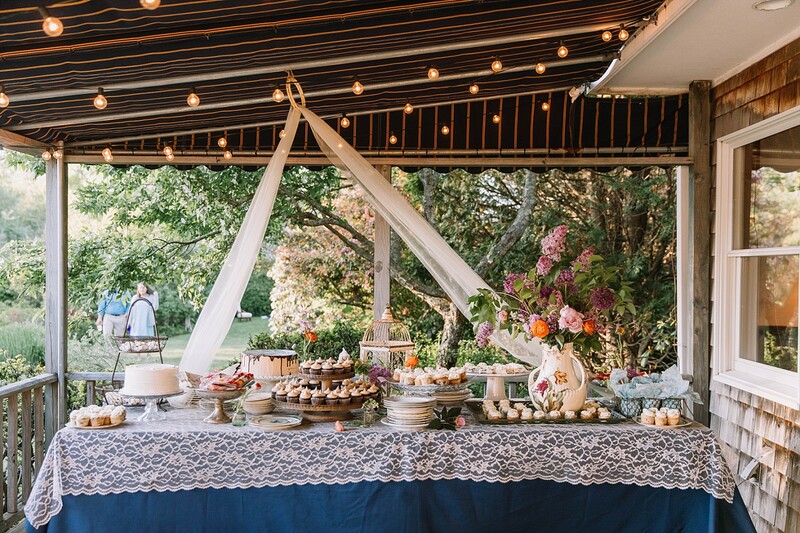 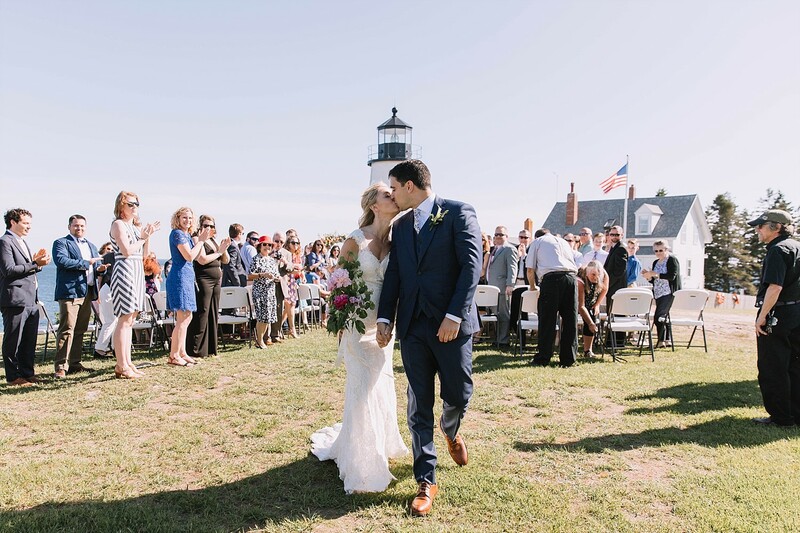 After the ceremony the guests made their way back to The Bradley Inn, where they enjoyed tasty appetizers, fun lawn games, and great company. 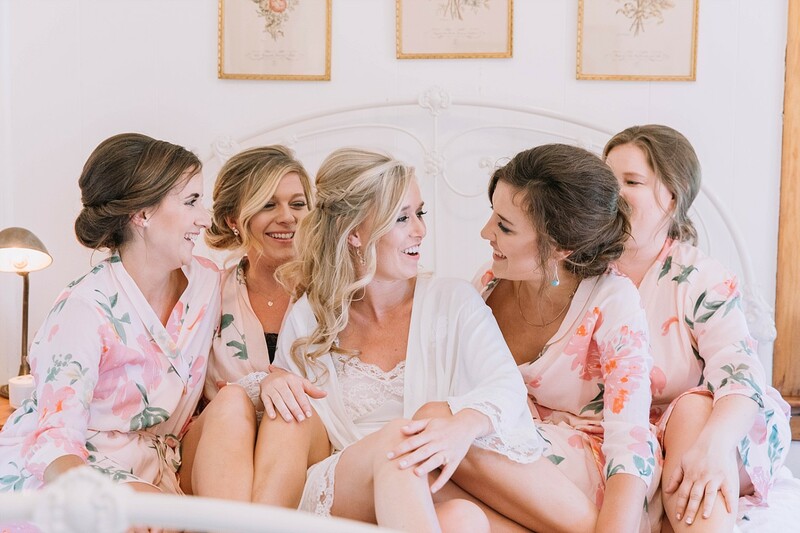 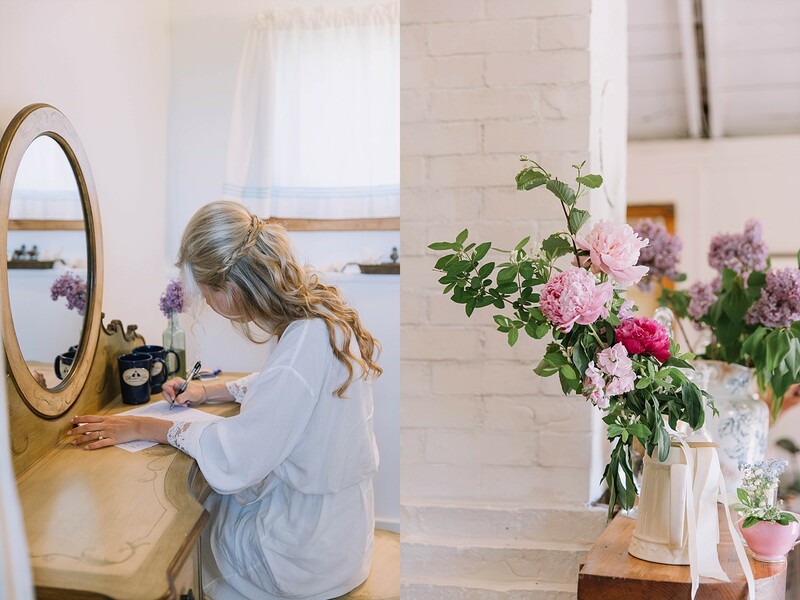 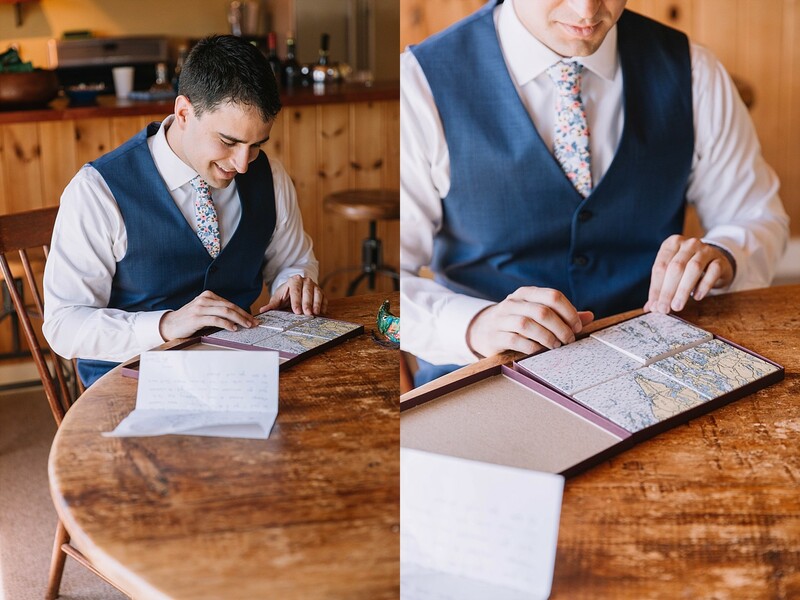 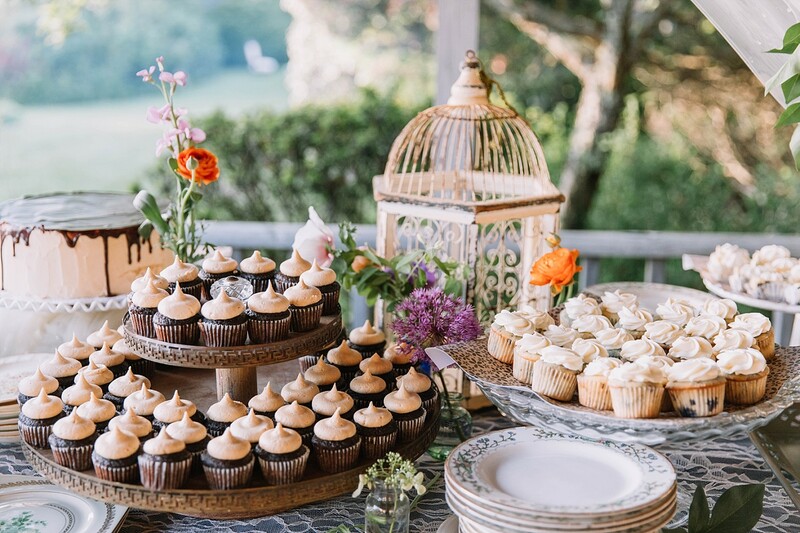 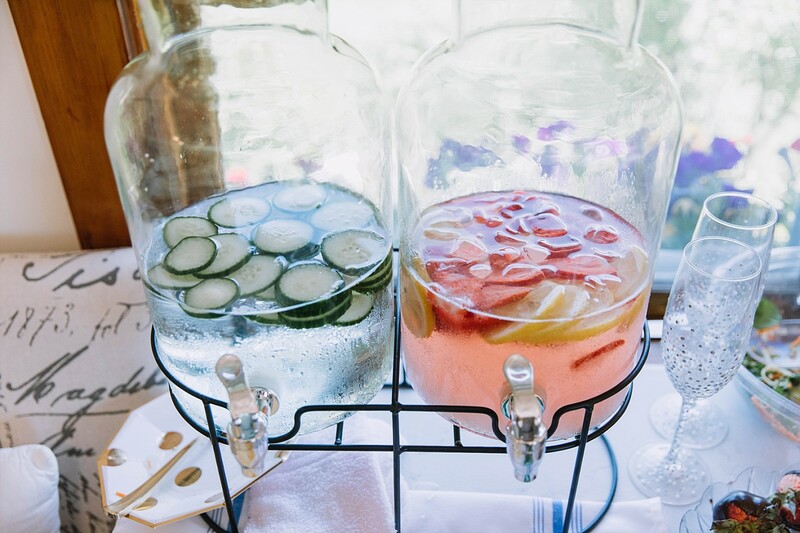 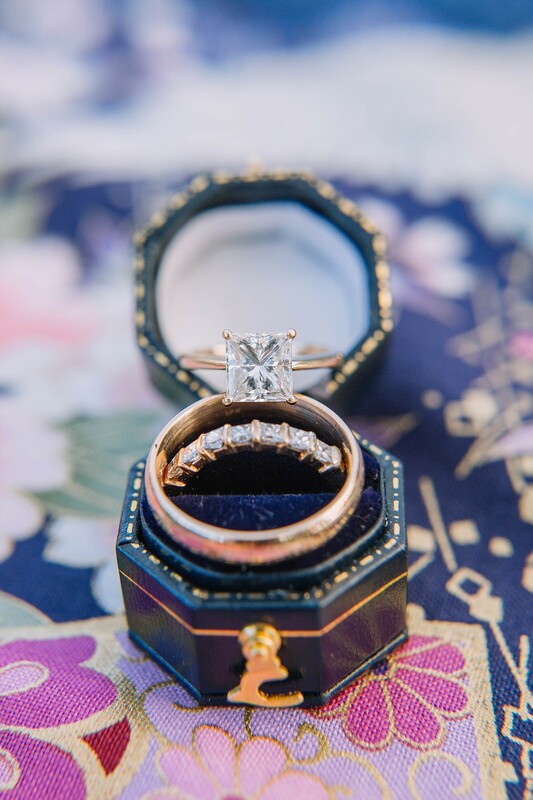 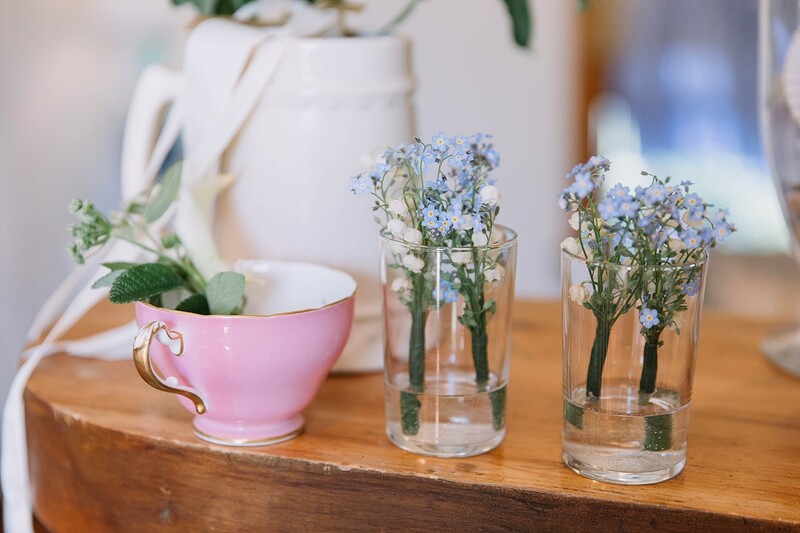 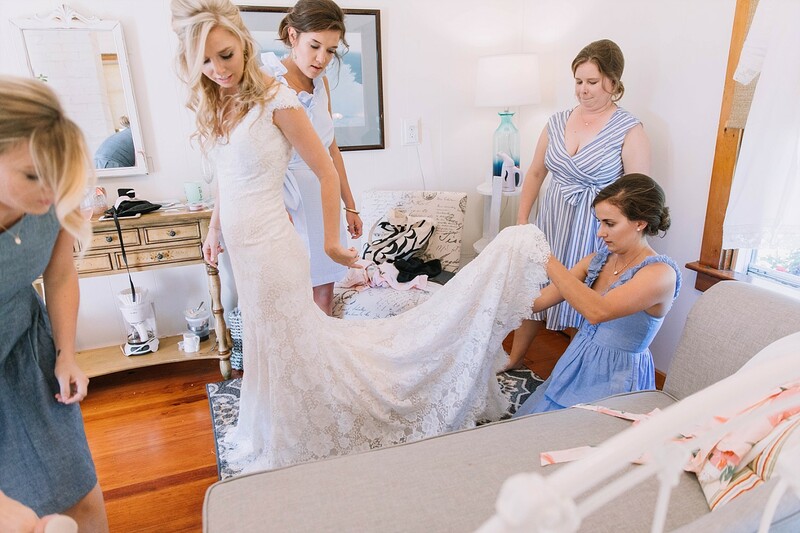 Sometimes I get caught up on getting the must have shots and making sure the light is right and all of the millions of other little details that run through my brain on a wedding day. 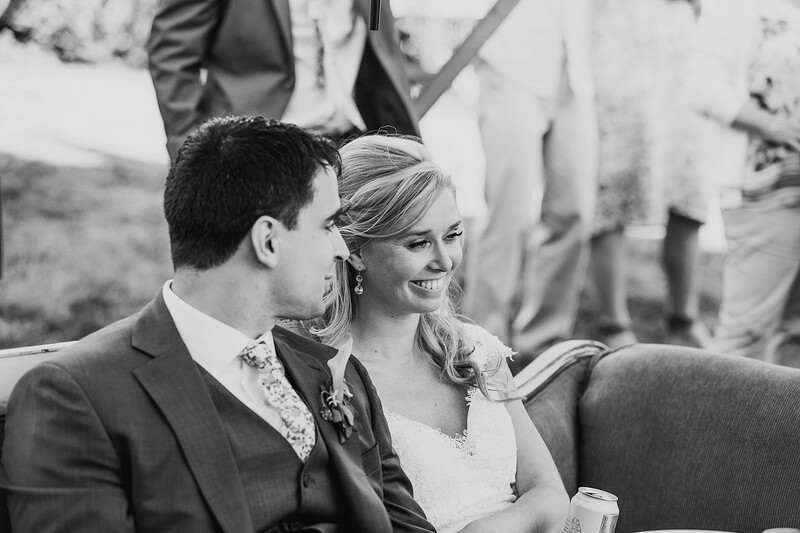 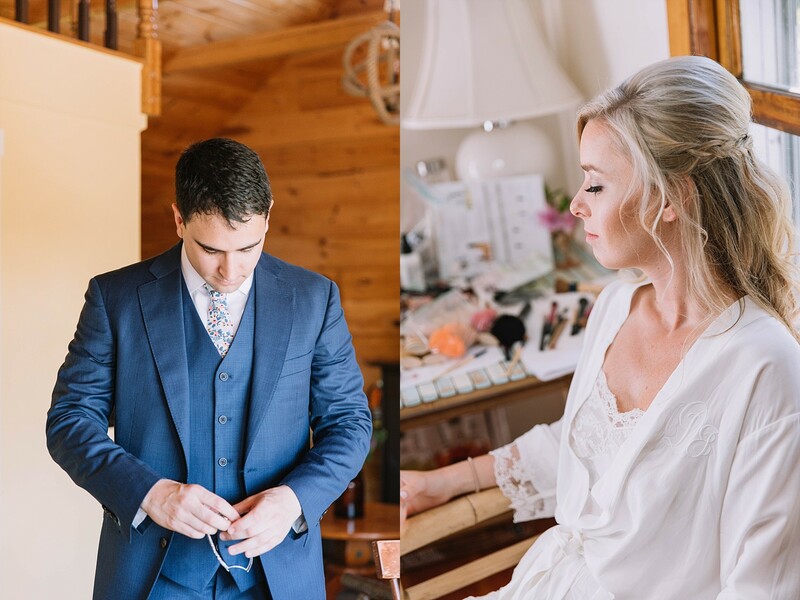 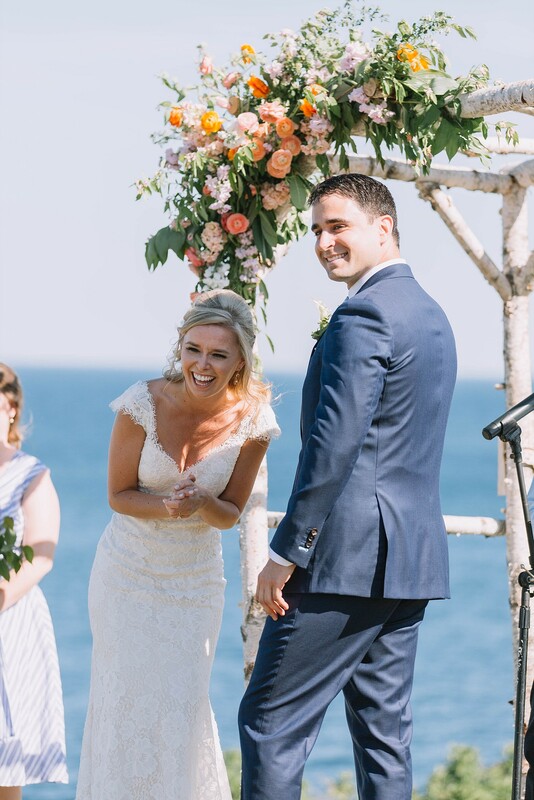 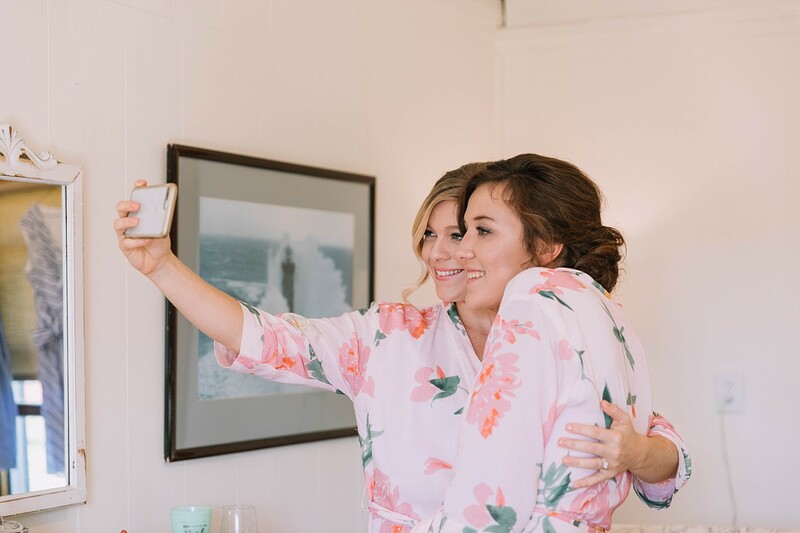 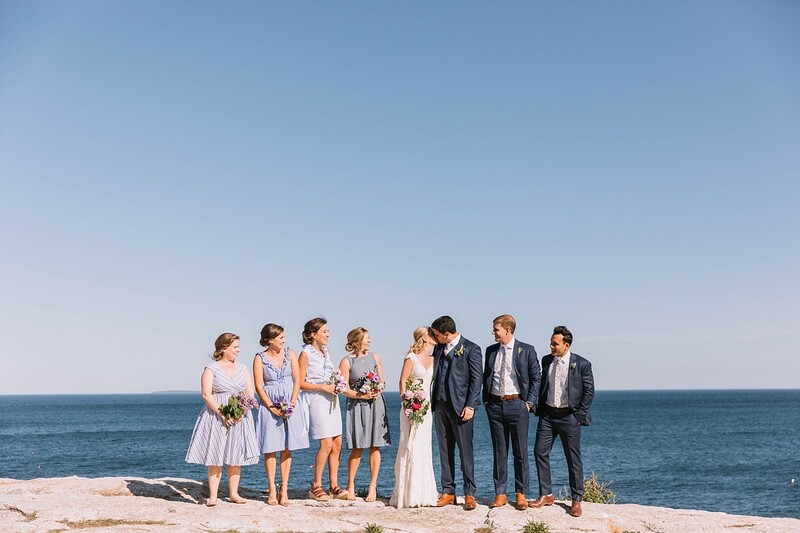 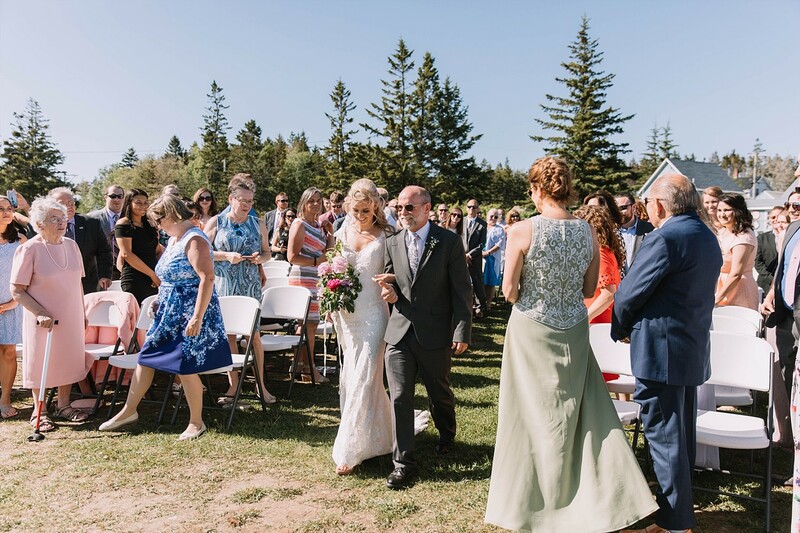 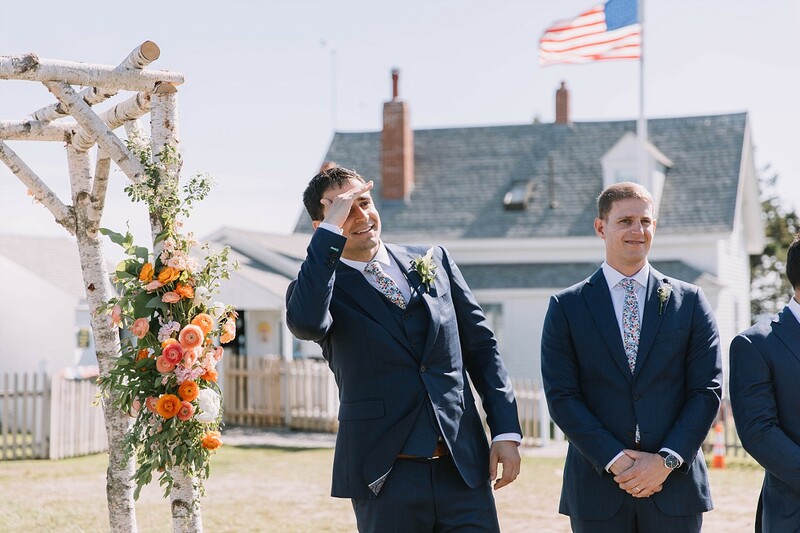 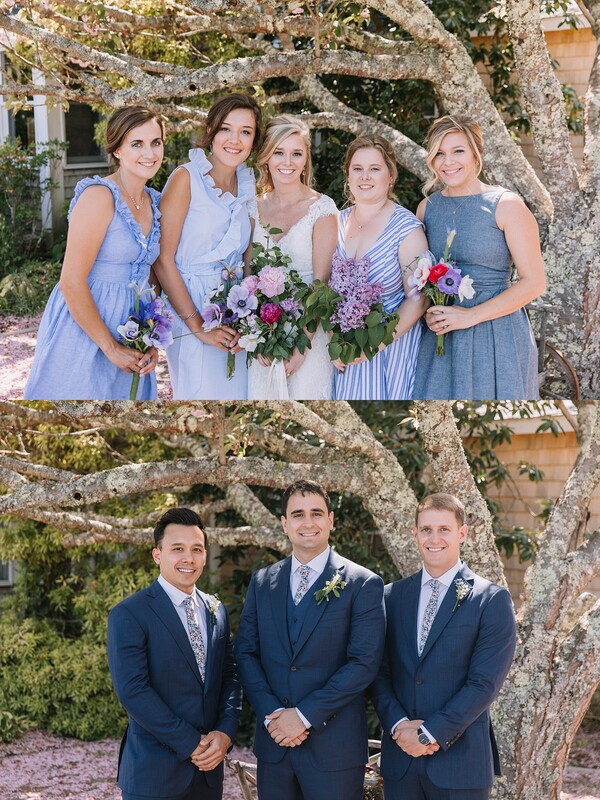 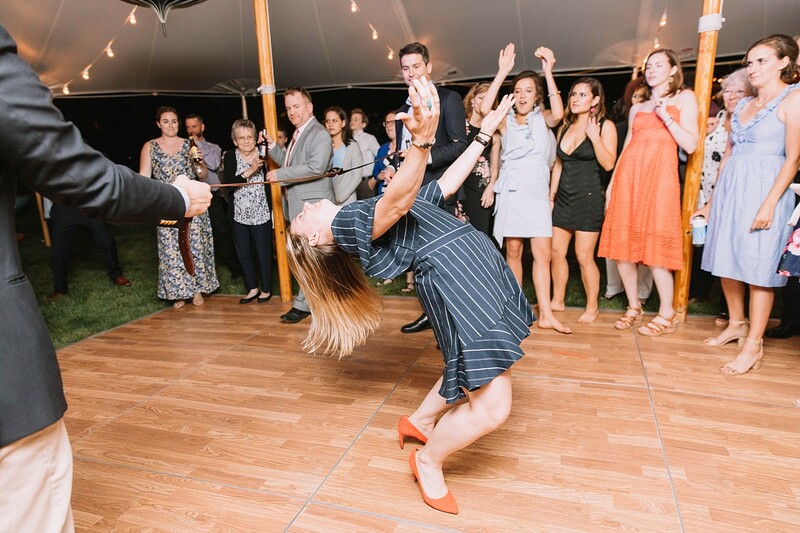 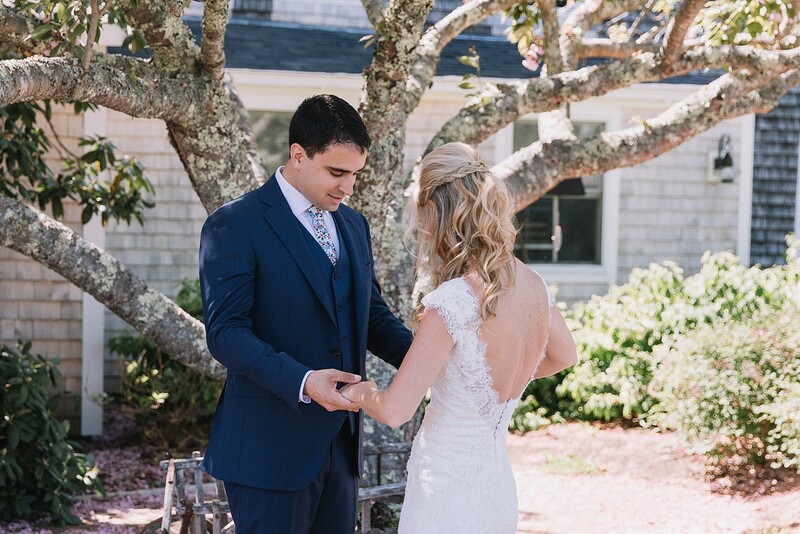 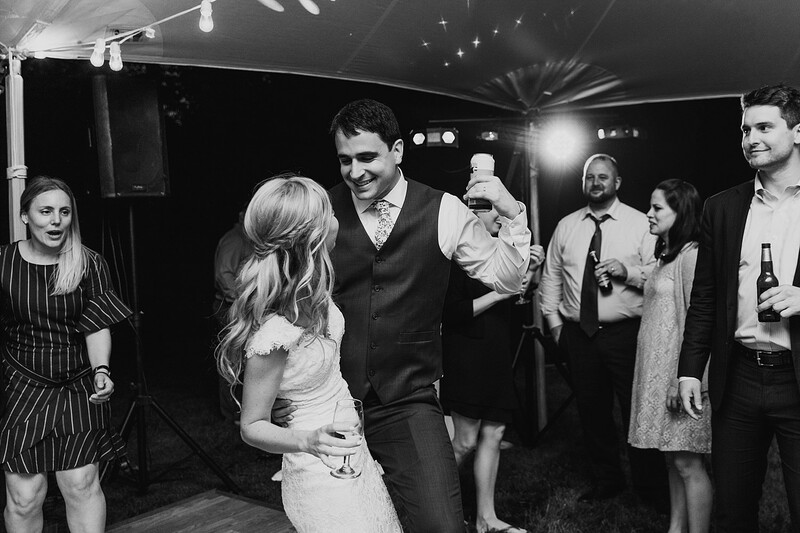 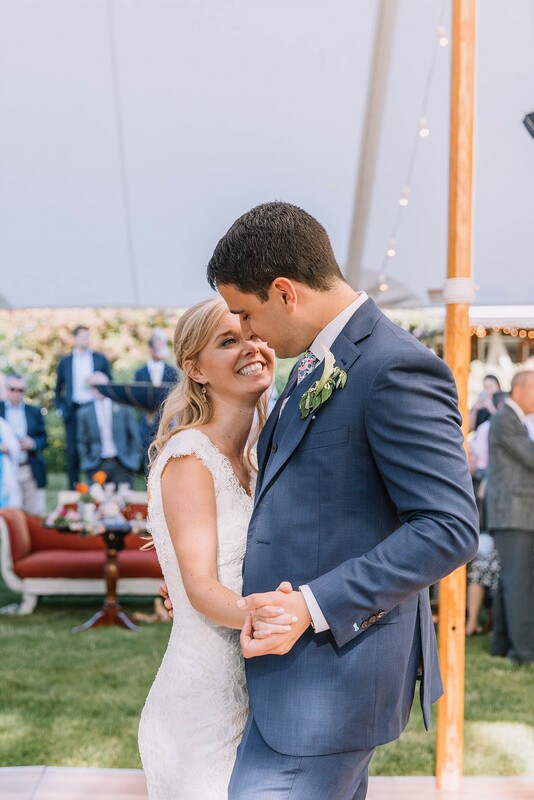 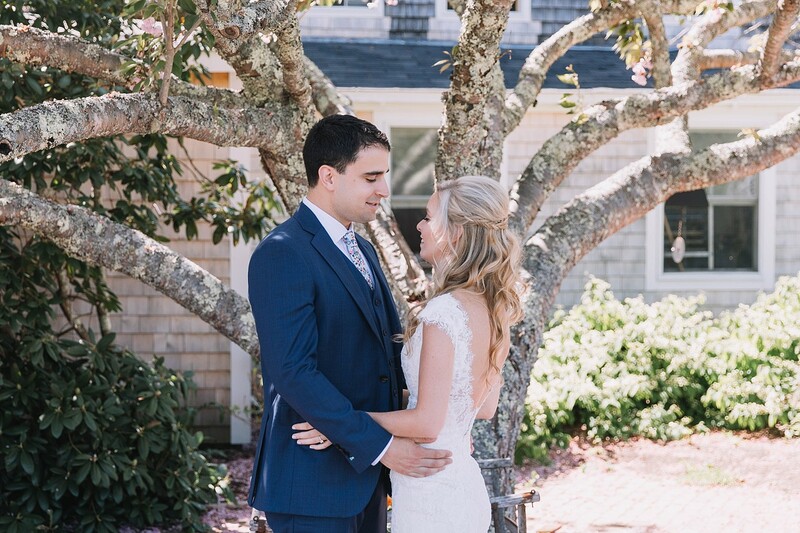 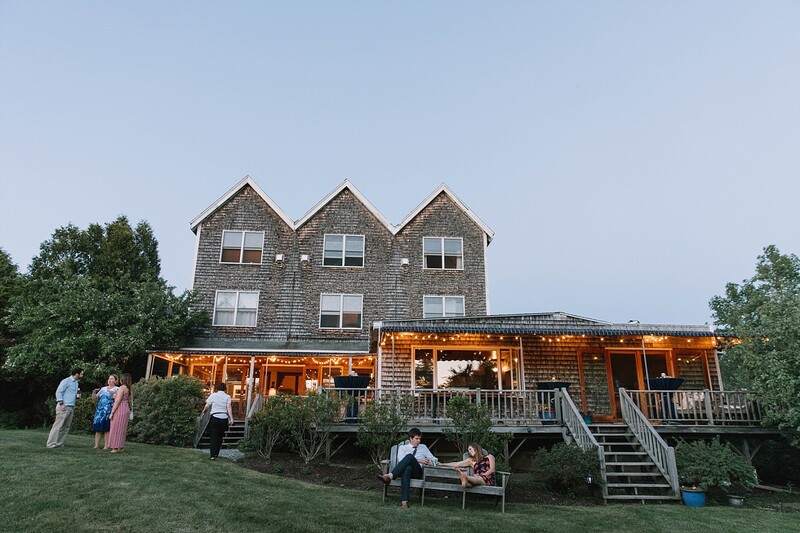 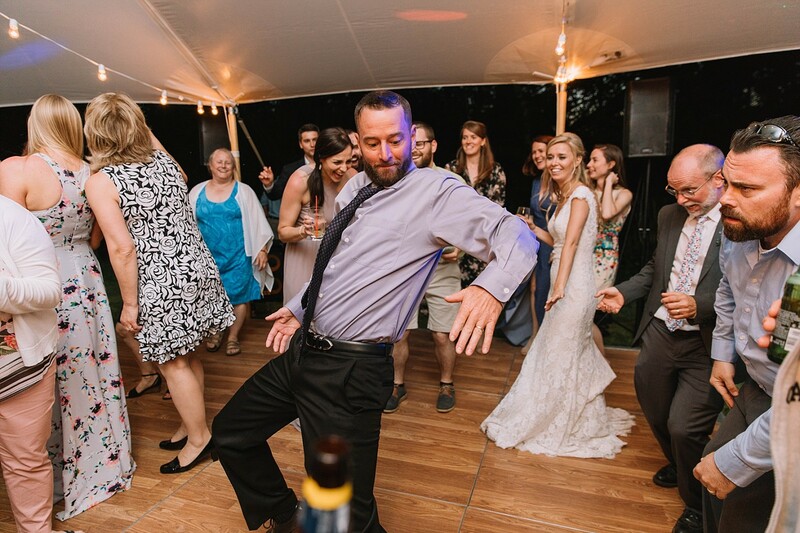 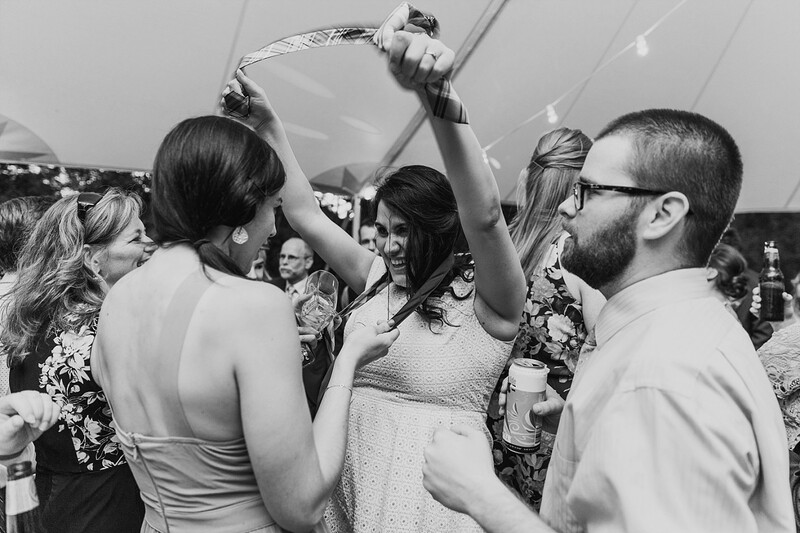 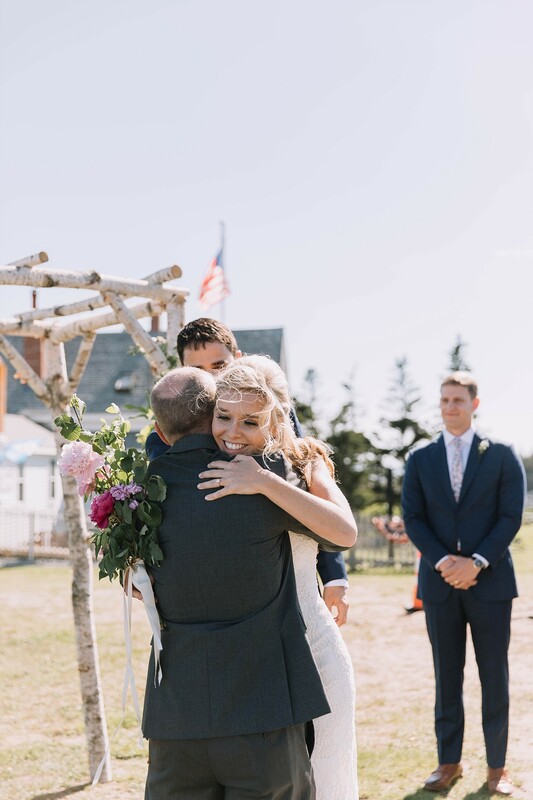 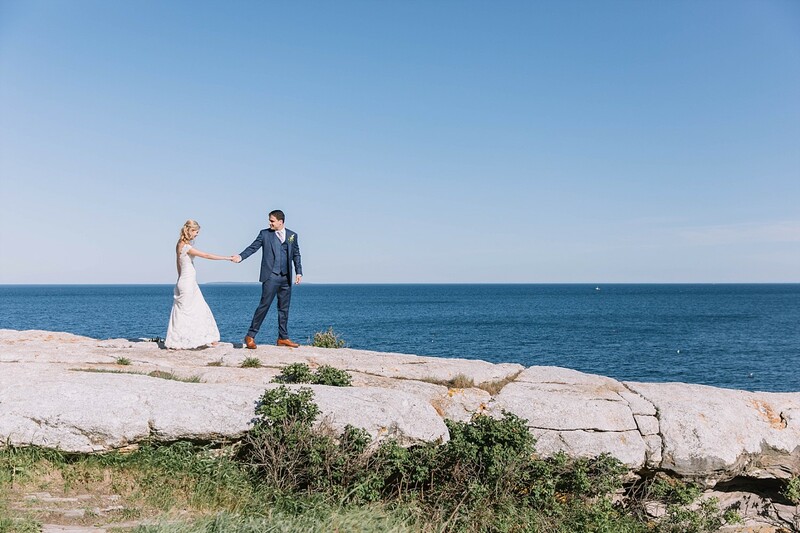 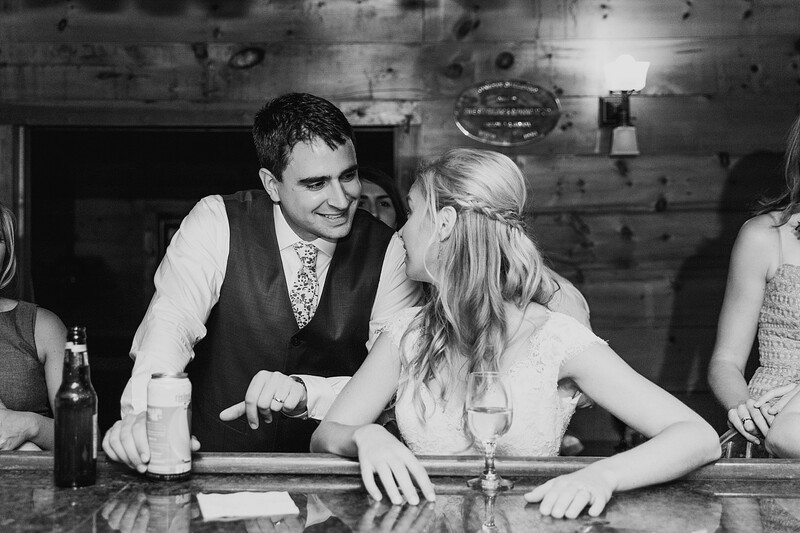 I knew Ali and Chris enjoyed themselves throughout the ceremony and reception, but as I went through all of the photos when I got back home from Pemaquid, I realized that Ali never stopped smiling…the…whole…day! 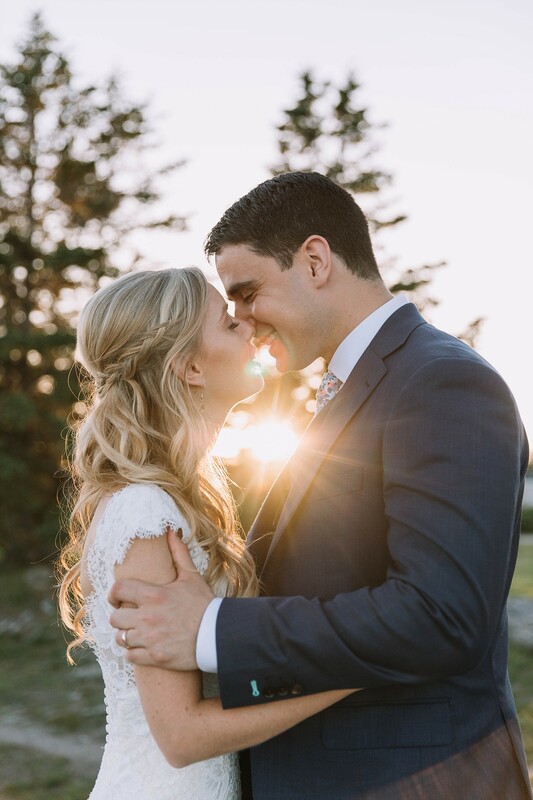 It was so warming to see that their love really shined through.